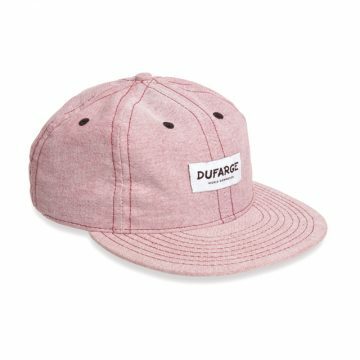 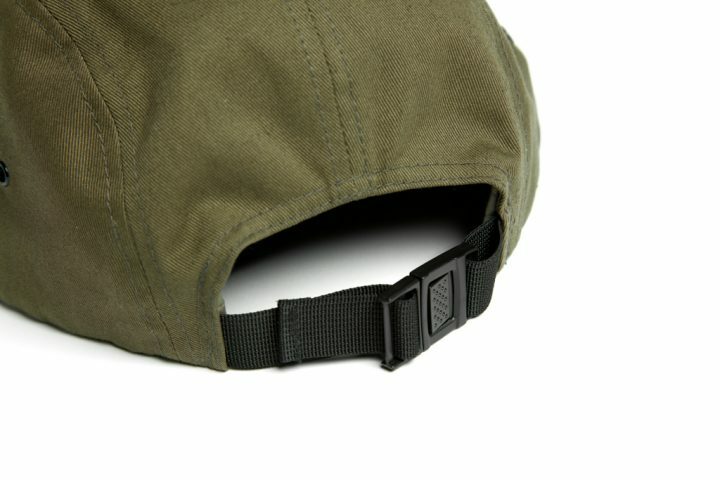 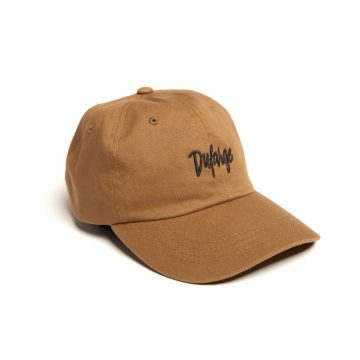 This 5 panel cap comes in olive green. 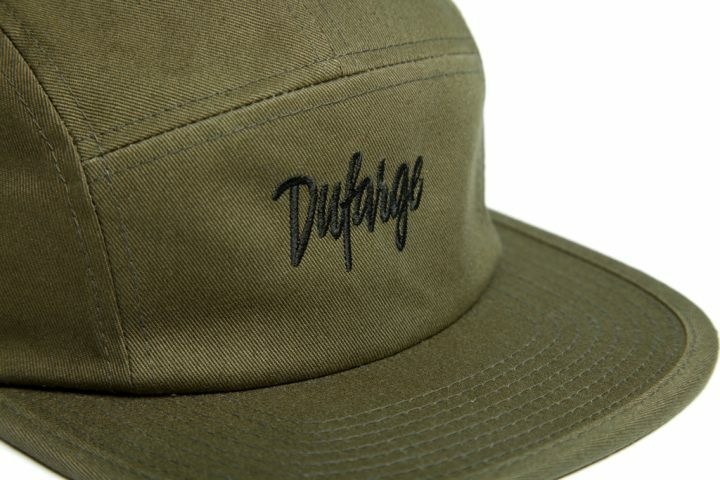 The Dufarge script is designed by our friend Bruce Tsai who is pretty darn good at hand painted typography and runs Opperclaes with his girlfriend here in lovely Rotterdam. 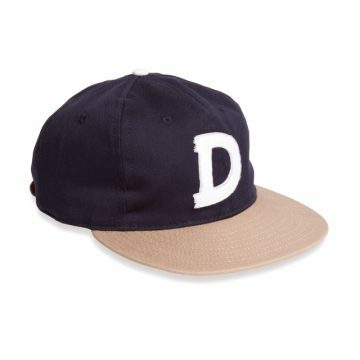 Also check out this cap with the same embroidery.